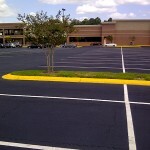 Asphalt paving projects require considerable expertise, knowledge, and skills. These are not simple projects. If the Tampa paving contractor you select makes a mistake, it could lead to even larger and costlier projects down the line. You don’t have the time, money or patience to deal with anyone but the best. 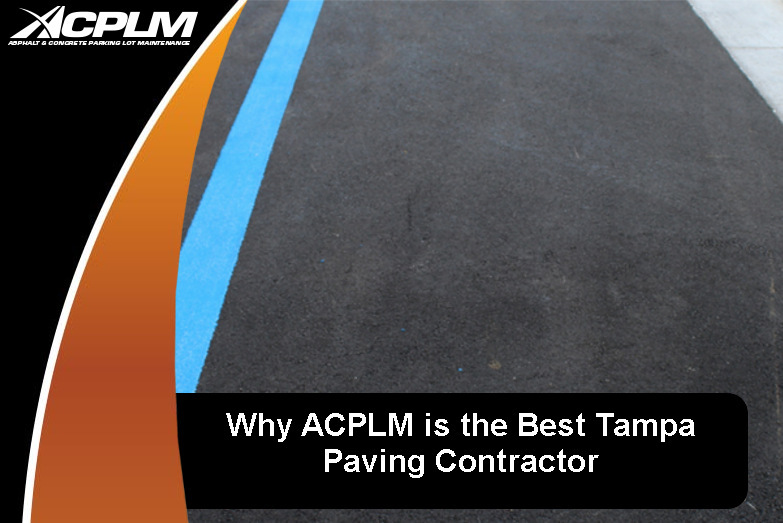 ACPLM is the Tampa paving contractor you have been looking for. 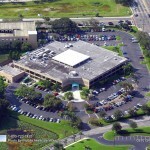 No two Tampa paving contractors are the same. 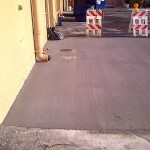 Furthermore, each Tampa paving project is unique. 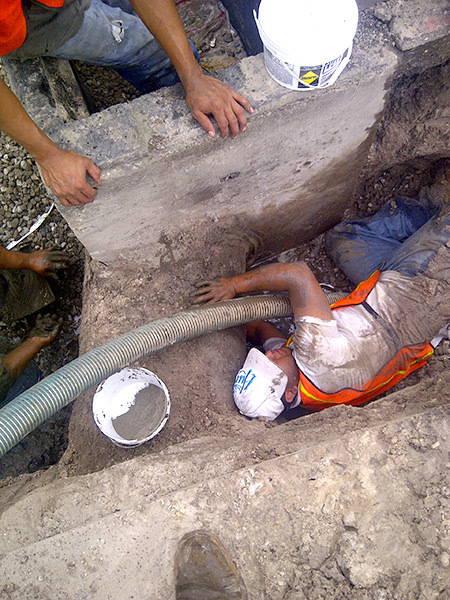 These undertakings require a strategic approach, ample manpower, and the right equipment. 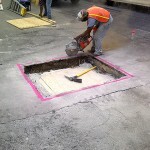 ACPLM has the paving equipment necessary to take on paving projects of all types and sizes. Machines should not break down in the midst of the project. We go to great lengths to maintain our equipment so it can withstand the rigors of every Tampa paving challenge regardless of its size or complexity. Ally with us and you will rest easy, knowing we have the technology and manpower necessary to get the job done right and on time. 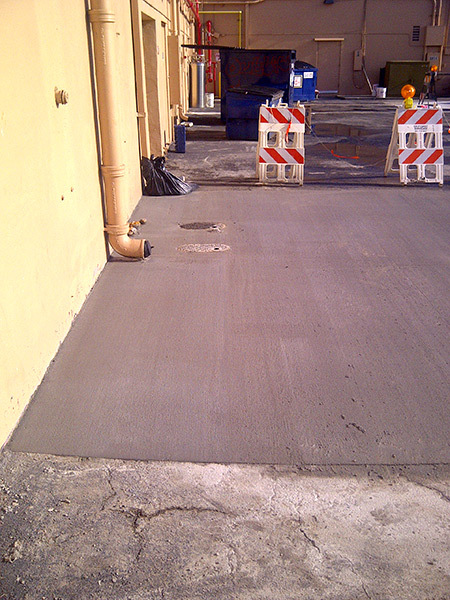 The concrete and asphalt pavement we install stands the test of time. 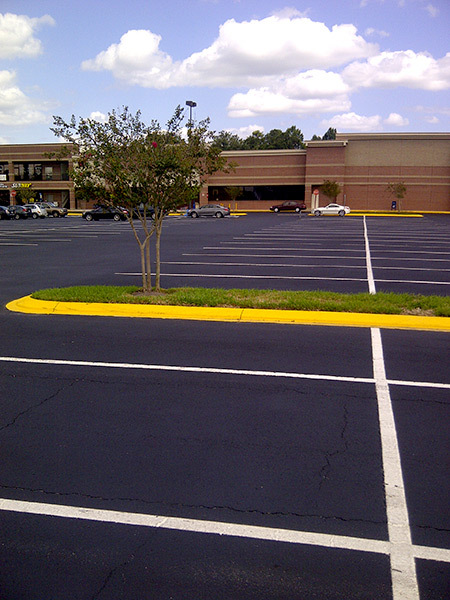 We make use of high-quality materials that improve your Tampa property’s look, functionality, and durability. 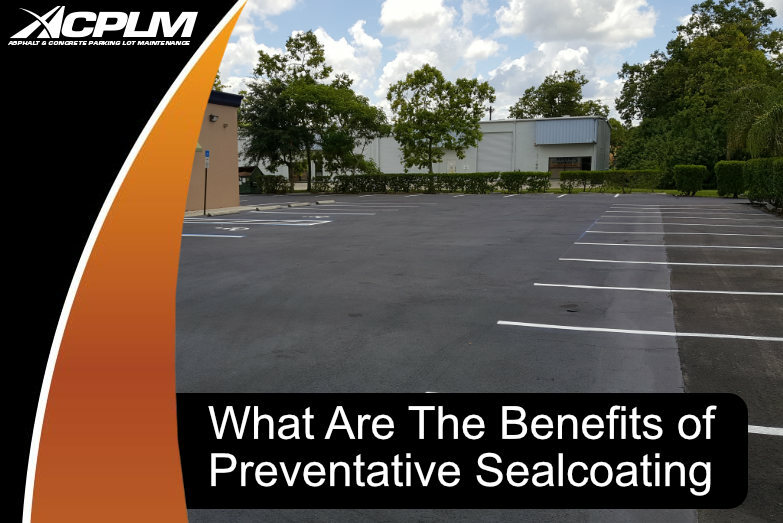 Though just about all asphalt contains some recycled material, we make use of high-grade asphalt that can take a pounding without deteriorating. 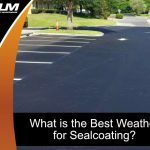 In general, properly installed asphalt paving should last around a couple decades. 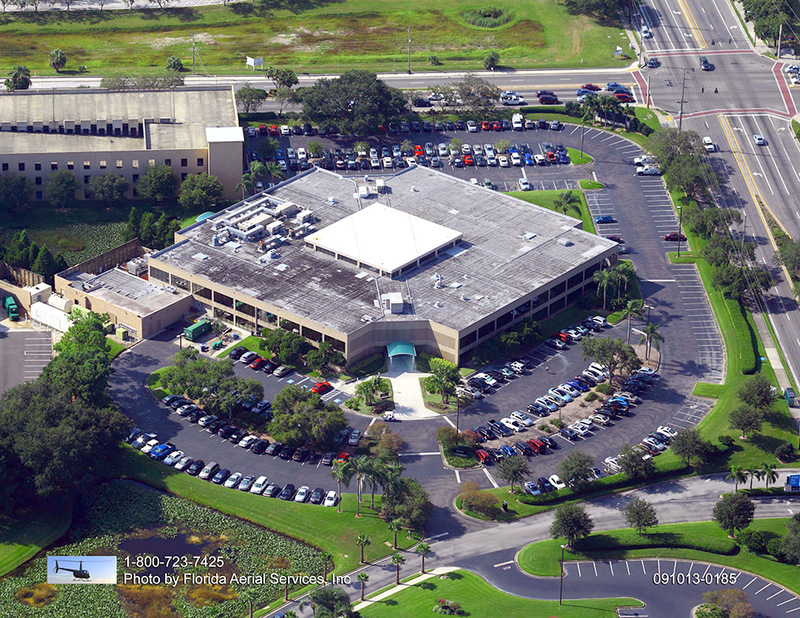 Though a Tampa paving contractor’s bid on your project should not necessarily be a deal-breaker, cost matters a great deal. 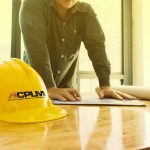 Ask around, get some quotes and you will find ACPLM’s pricing is quite competitive. 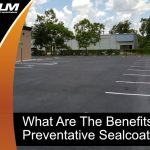 Every Tampa Bay property owner who is in the market for a paving contractor should know he should not have to pay a significant down payment unless the total project cost is around $10,000 or more. 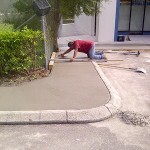 This is due to the fact that the best Tampa paving companies have established lines of credit with material suppliers. So don’t fork over a down payment unless your project is particularly expensive. 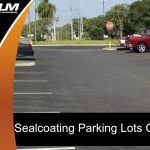 Shelling out for a down payment gives malicious Tampa paving contractors the opportunity to misuse the funds and even apply the money to other unfinished Tampa paving projects. 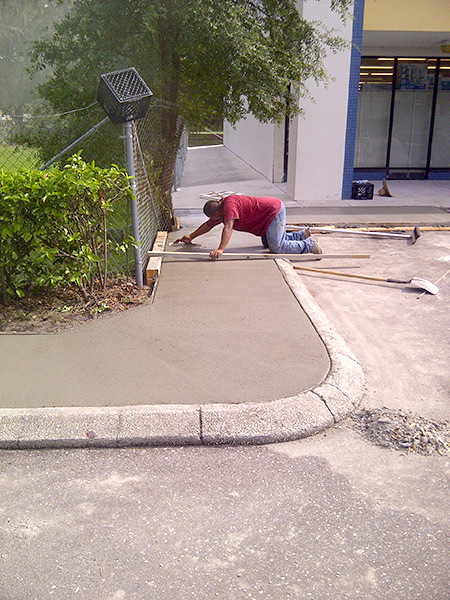 The Tampa paving contractor you select must have adequate insurance. ACPLM is insured, licensed and bonded. 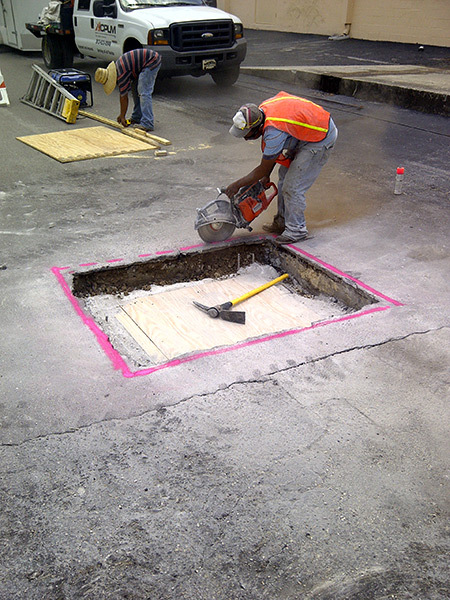 If any accidents happen on your property during the job, you will not be liable. We have every type of insurance necessary, ranging from general liability insurance to workers’ compensation insurance, auto liability insurance and beyond.